Cookbook Giveaway..One day to Enter! I love all the cookies and its hard to pick just one, but the little strawberries are adorable! so are so are the pirates and so are the mom ones and so are the dragonfly a and ballet slippers!!!!! 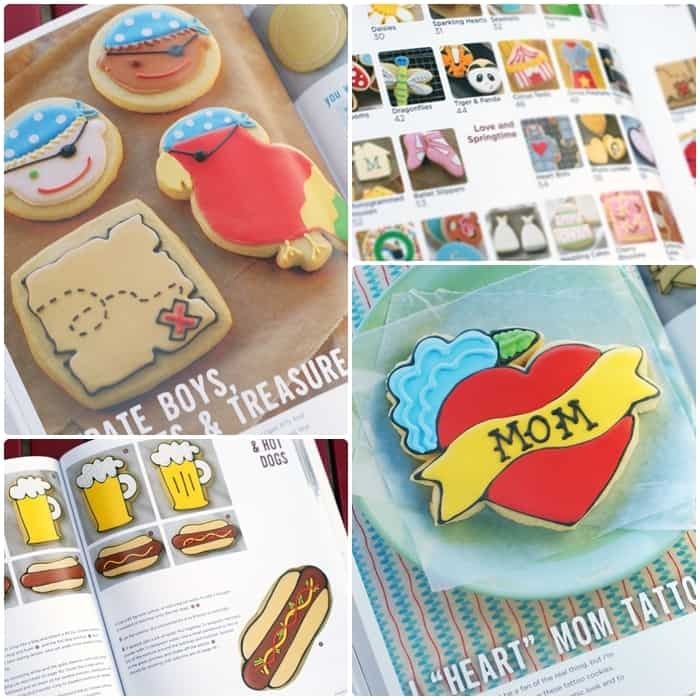 Those pirate cookies are so cute….my son’s first birthday is coming up and they would be ADORABLE. I’ve joined bake at 350 & picky palate. The little dresses are adorable!!! I joined Bake at 350 on Facebook. I liked Picky Palate on Facebook. The gingerbread cookies sound amazing, and great for the holidays! I would make the Santas for our Christmas party. I would probably try one of her beautiful Christmas cookies! I like Picky Palate on FB. I like Bake at 350 on FB. The little pirate face! Adorable! I’d love to make the hot dogs! Would love to try the Gingerbread! 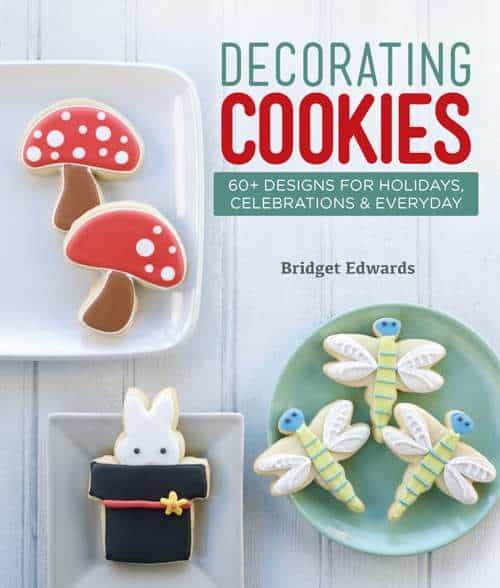 This cookbook is at the top of my holiday wish list! Santa cookies would be first on my list. I love the Santa cookies, so those would be my first. I think the pirate cookies are adorable. I follow Picky Palate on FB. I would make stars and moons! 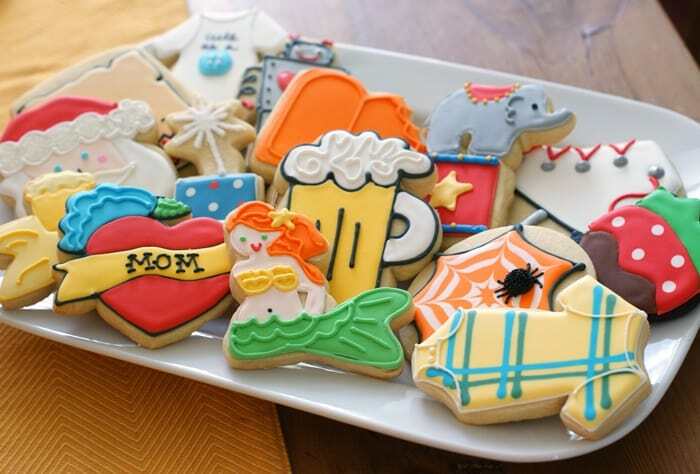 I think the first cookies I would make would be the mug of beer ones. My brother-in-law will be turning 50 very soonand these would be a cute addition to his surprise party table! I like bake at 350 on facebook! liked both of you on facebook. thanks. I like the little Mermaid cookies..how cute! I plan on making reindeer cookies this weekend. I would try the pirate themed cookies. My sons would absolutely love them! Definitely make santa cookies with the children. I would make christmas trees for the holidays. I thought the dragonfly was adorable…. never seen a cookie like that before.